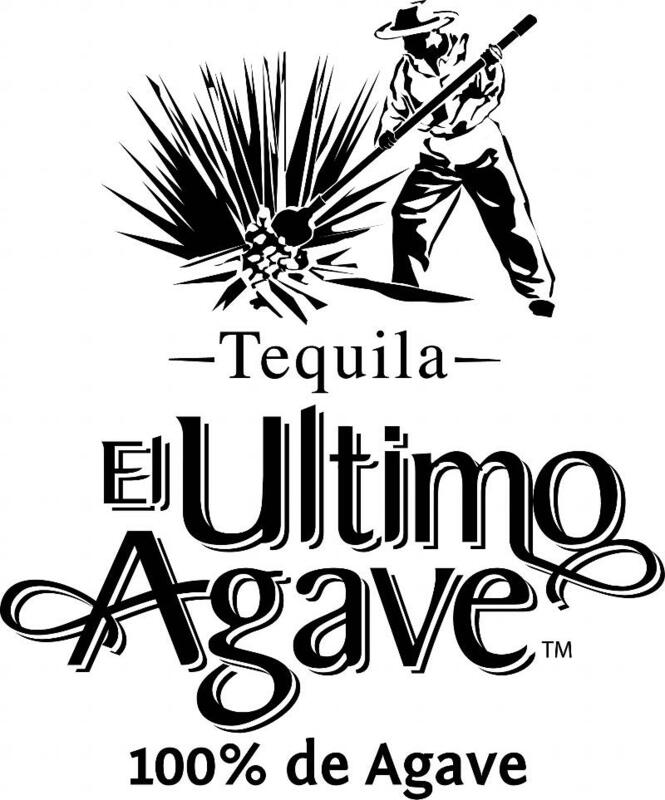 When they write the history of the great "Bargain Bottle Battles" of 2010 one brand will stand above all the others: "El Ultimo Agave". Regular viewers of the "Tequila Whisperer Show" will no doubt remember that the EUA reposado has been seemingly unstoppable in its reign as the CHAMPION of the under $20 repos. Many brands have risen to challenge the KING only to be smacked apart by EUA's smooth, sweet, and "round" flavor profile.